‘Punch Wedding Planning in the Face’ is what we are told to do by Stacey Dyer in one of the most outlandish books to have been seen on Reedsy. We thought it would be great to showcase the first gender-neutral, LGBTQ-wedding planning book ever in the universe (that we know of!) created on our very own Reedsy platform. Stacey Dyer talks us through her thoughts and experiences of working with one of our editors and how it helped bring a fresh perspective to her work and really bring it to life. 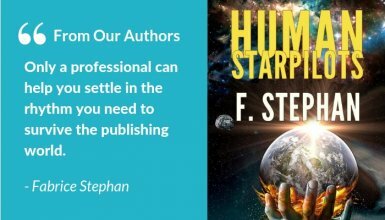 For authors new and experienced, an editor helps to polish and sculpt your work into a final, sparkling piece of written art. New to publishing and working on my first book, I hit a wall after a few rounds of self-editing. I knew it wasn’t ready for the printed page but I didn’t know how to make it better, at least by myself. Maybe it's time to find an editor... But how? The best part about Reedsy’s quoting process is the encouraged messaging between vendors and authors. I asked for a sample pass from those who responded to my query and shared a bit more about the vision of my book. From just this little bit of back and forth, I was able to gain a sense of how these editors might work with me. Rachel Small was one who caught my eye right away. The best part about Reedsy is the encouraged messaging between vendors and authors. When Rachel and I started to discuss AstroWed, she got it, immediately. There was energy and a collaborative nature to our exchange that got me excited about the future of the book. She was also laughing (very important for AstroWed!) and understood my voice as well as my goals. Rachel was indeed THE ONE. How do we attack this book together? How many chapters will/should get delivered? We settled on doing two chapters at a time and to let Chapters 1 and 2 shine a brighter light on our process together. Rachel often makes the comment "OK?" to bring attention to a change she’s suggesting (usually because she’s changed the wording). I respond to many of these to give her extra context around the subject matter and either accept or suggest additional changes. I comment to these comments and other questions/suggestions throughout the doc like it’s a chat room from 1998. This makes it feel less like work and more like collaboration! I send my version back to her for further conversation. Usually a couple of overarching questions or ideas pop up and we flesh them out to shape future chapters. 2 - Usually in the morning, I take a first pass to read through all comments, suggestions, and changes. I do this to also clear the clutter in the sidebar (it feels so overwhelming at first!) because when things look like progress, it usually means it IS progress. 5 - I close the doc and move on to other things, allowing my idle mind to roll around in the suggestions and tasks ahead of me. I respond and write to all the suggestions I can. If there’s anything that stumps me, I leave it alone and tackle the things I can write to with ease. I turn off the “review view” and put myself in the reader’s shoes. I read through everything with fresh eyes, free of comments and sidebar clutter. After making a handful of small tweaks, I hit save and send the chapters back on their merry way to Rachel, who adds them to the master document. To date, Rachel and I have completed our initial passes on all the chapters. 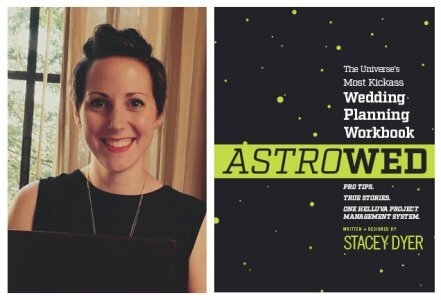 Since AstroWed is the universe’s most kickass wedding planning workbook, designed with a gender-neutral space theme, the final steps toward publishing are no small feat! I hope this helps you and other authors out there, and, at the very least, makes the path to publishing more tangible. I didn’t know what to expect, but I found Reedsy, and then Rachel, and then this funky 1998-chat-inspired method to keep a positive mindset on a boatload of work. I thought I was going crazy towards the end of my self-edits, but having a fresh-eyed outsider is worth all the time and money in the world. Bottom line: Whatever motivates you to keep the momentum going, embrace it with a bear hug. 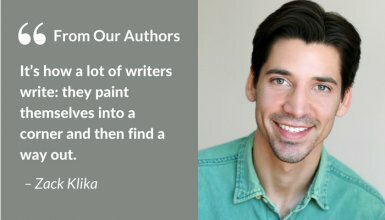 Finding the right editor for you is one of the most fruitful decisions you’ll make in the journey of writing. 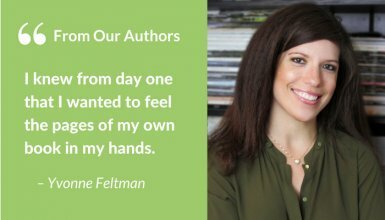 "Finding the right editor for you is one of the most fruitful decisions you’ll make." 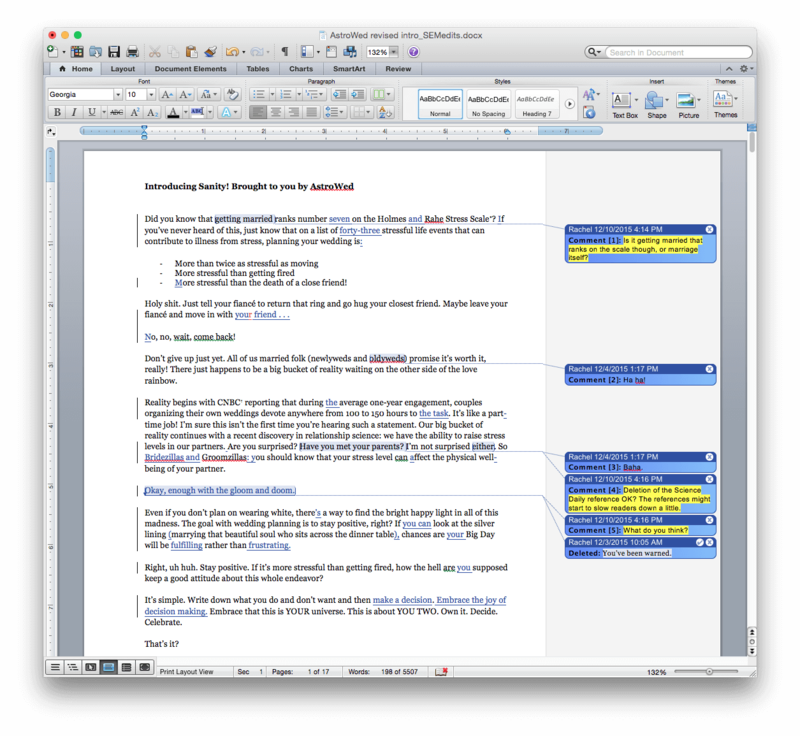 How do you work with your editor? 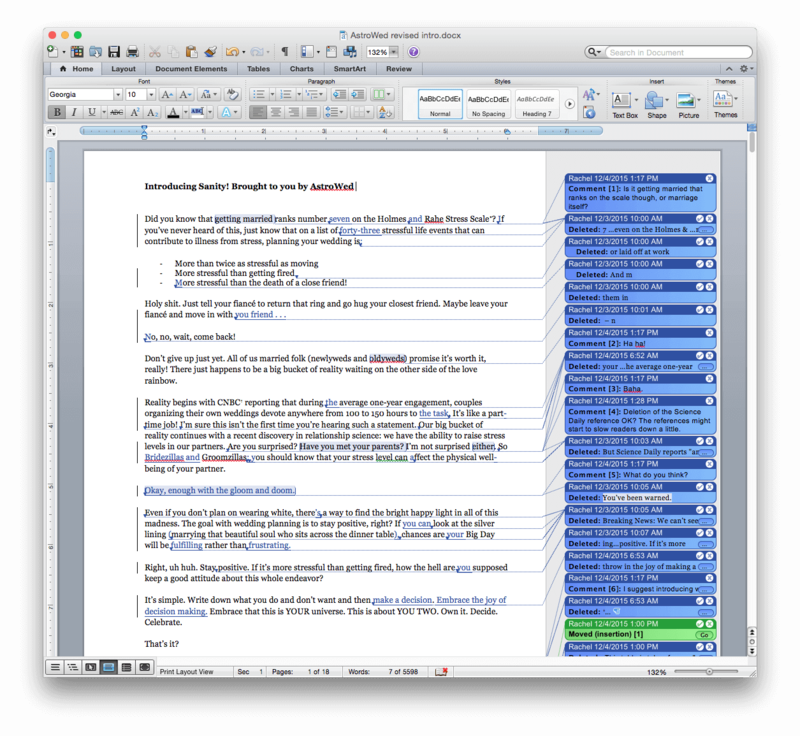 What keeps you motivated when going through the revisions? Share your experiences with us, or ask Stacey any question, in the comments below! 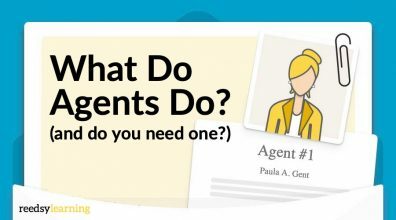 What Do Literary Agents Do (and Do You Need One)?. 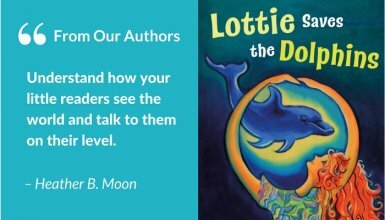 Take a deep dive into the world of literary agents: what they do, what you want in one, and whether you need them. I trained up from editorial to product management and have always thought that the two roles - editor and product manager - were so similar - except for the explicit user focus that you find in tech. 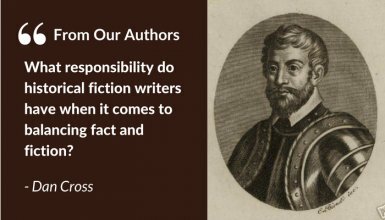 But isn't it true that the most effective editor is one who - while in alignment with the author's mission and voice - also moulds that book to best meet the needs of the readers? I also wonder whether you and/or Reedsy have thought of including readers in the editing process itself, so as to learn as much as possible before hitting 'publish'? Great article Stacey! Thanks for sharing your process with us. 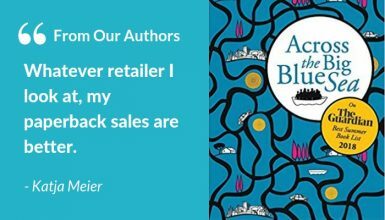 How Making My Book Available in Print Landed It In "The Guardian"